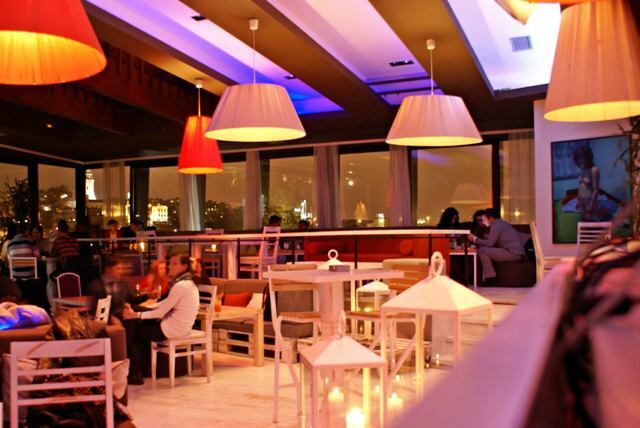 Every day from 12 to 4 pm there is a “lunch on sale” action on Belgrade float-restaurant and bar, Play. Very attractive discount on complete Sushi Bar menu with great food. Make a reservation now, for your spot in beautiful place on river.